1300 20th St S #A-3, Birmingham, AL.| MLS# 809007 | Richard Jacks UABLIVING.com 205-910-2297 | Birmingham AL Real Estate | Contact us to request more information about our Homes for Sale in the Birmingham AL area. Location, Location, Location! 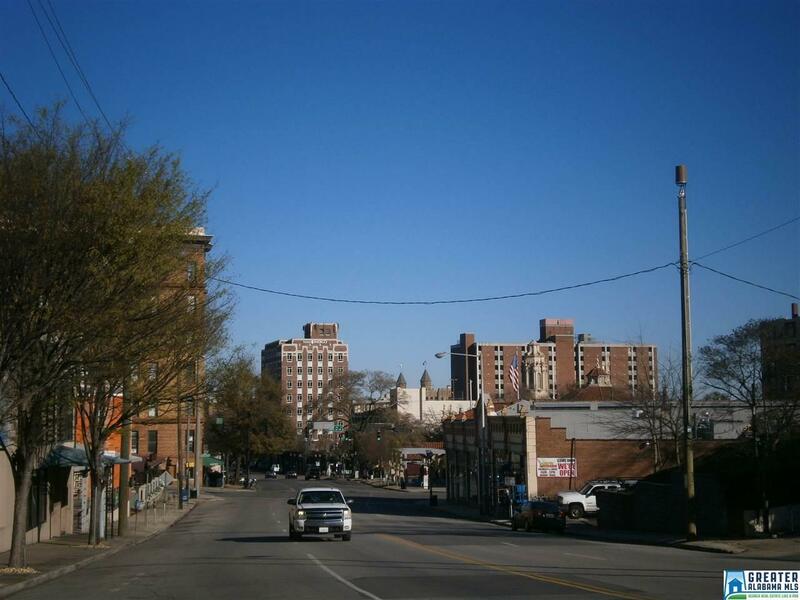 Cobb Lane is a Historical Building that is located within walking distance to 5 Points South, restaurants, parks, night life, shops and UAB. Condo is located on the 2nd floor and has a view of 20th Street and 5 Points! As you enter, you will notice the Hardwoods throughout, undated Bathroom and remodeled Kitchen. Seller has installed all stainless appliances, stone counter tops and stone backsplash. Washer and Dryer are located in a laundry closet. Interior walls have just been painted neutral to go with any color scheme. This is a great opportunity to invest in this âHappening Areaâ of Birmingham! Driving Directions: Corner Of 20th Street & 13th Ave. S.